Star Fox Adventures was a sequel of sorts to Star Fox 64. 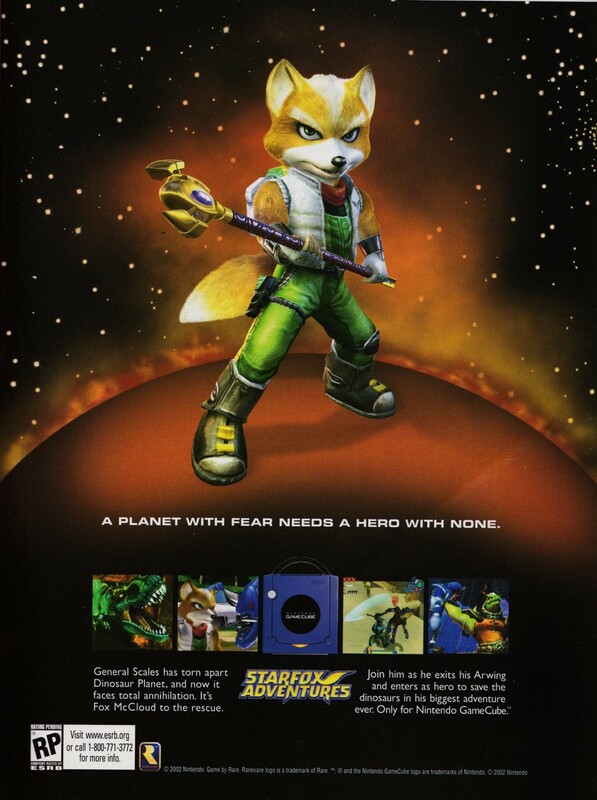 However, Star Fox Adventures was quite a bit different than the previous games in the series. 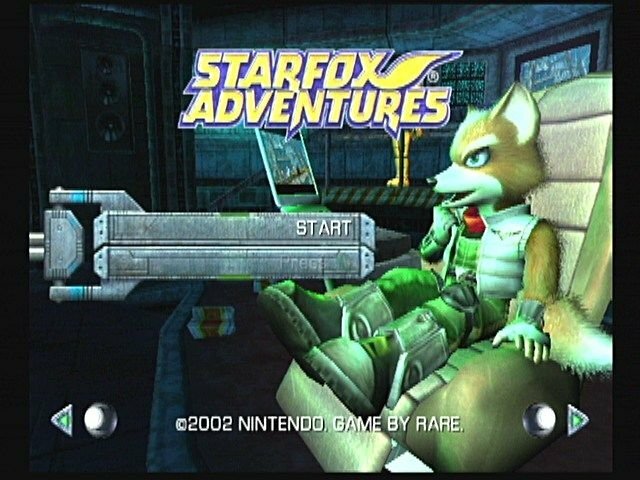 Whereas the previous games were basically 3D shooters on rails, Star Fox Adventures is more of an adventure/RPG similar to the Zelda games of the same era. The game actually has two modes of play. The first is the previously mentioned adventure mode and the second is the “Arwing” mode which is similar to previous games. However, adventure mode is the primary mode of play. In adventure mode, you can unlock areas that you can then fly to in Arwing mode. 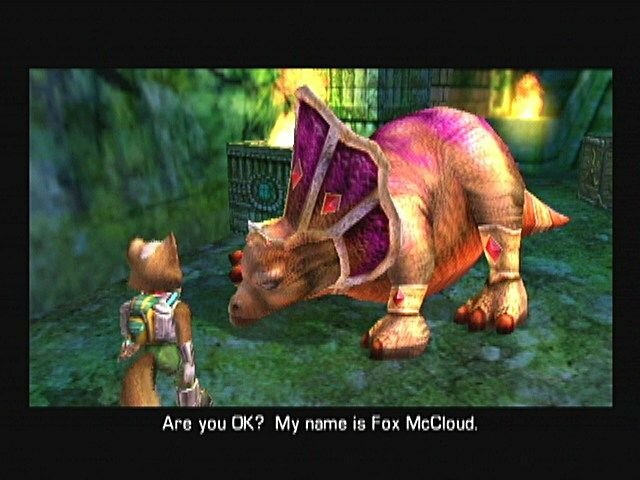 Star Fox Adventures started development as a game unrelated to the Star Fox series titled Dinosaur Planet on the Nintendo 64. It was decided to retool it as a Star Fox game on the upcoming GameCube instead and to release it as a launch title. It didn’t quite make it as a launch title and was released in 2002, more than a year after the GameCube was released. 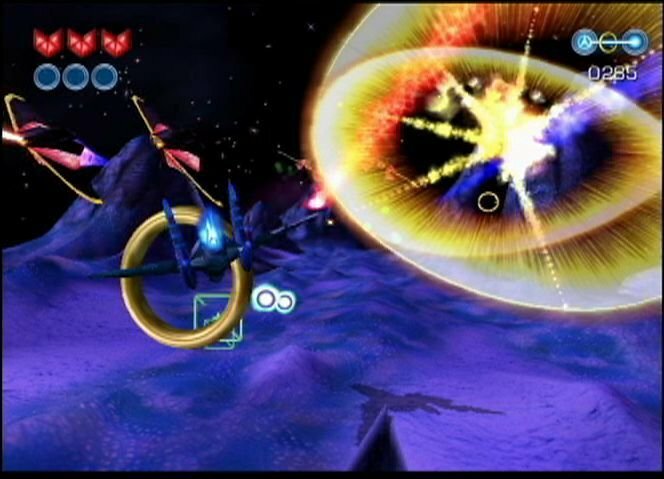 Star Fox Adventures was generally received positively although there were complaints that it was not enough like previous games in the series. Though that isn’t really surprising given it started life as a game unrelated to the Star Fox series. This game has never had any re-releases so the original GameCube game is your only real option if you want to give it a try. It isn’t really a must play game though fans of Star Fox or of Zelda like games may want to try it out, just don’t expect Zelda quality or a Star Fox game that is all that much like the previous Star Fox games.